Zainichi Funk is the new generation’s deep funk band. Their music is inspired by the guru, James Brown, still trying to add some newness while the band is based in Japan. They have been trying so desperately to re-identify themselves with funk in terms of the looks, religion and the sound. But they haven’t realized the attitude itself is funk. 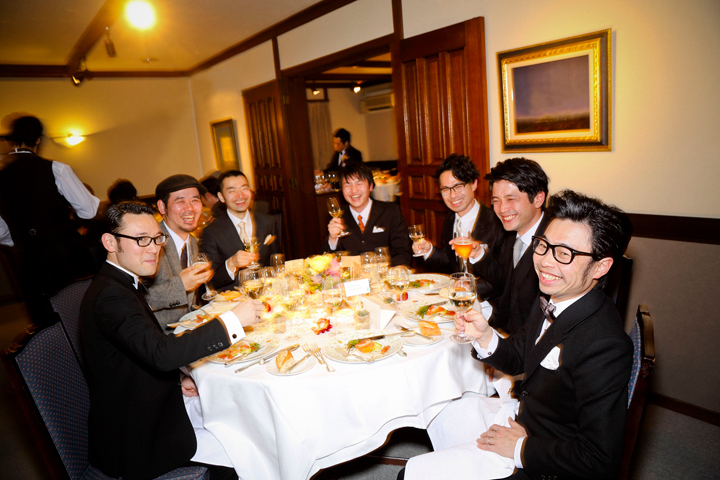 Kenta Hamano, the trombone player known as Hamaken, mainly started the seven-piece funk band in 2007. In 2010, they released their debut album “ZAINICHI FUNK”. There are two albums and one EP released as of August 2015.